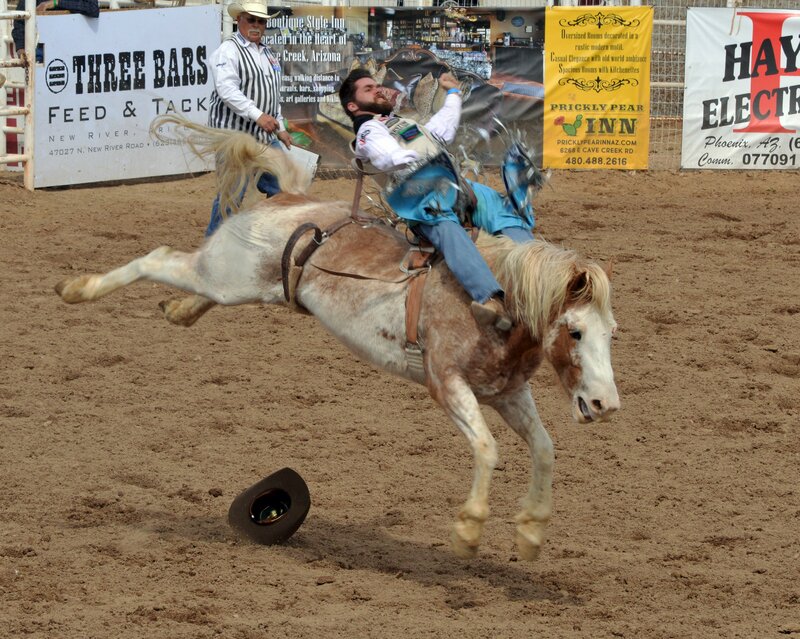 Testimonials - Smithbilt Hats Inc.
See what our customers say about their Smithbilt made hats. It is extremely easy to compliment the nicest guy in Calgary responsible for carrying on a tradition that was lost in time. 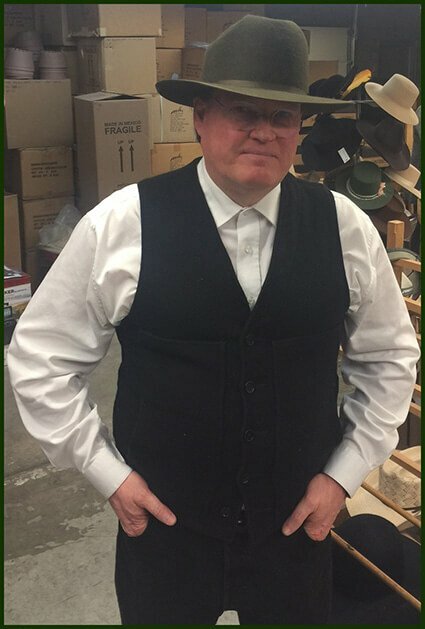 The Hats are manufactured using equipment, methods and techniques from the era when Smithbilt formed. 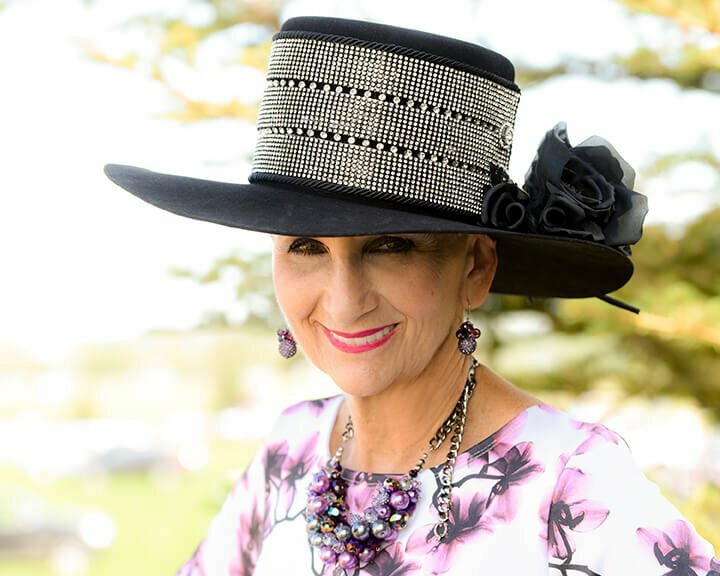 We should all feel an enormous sense of Pride that Calgary has someone with the passion and skill to create what is easily the best quality Hat manufactured in North America today. Every Hat Brian Hanson makes is historically significant. 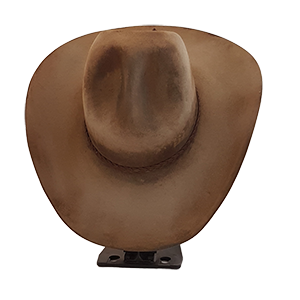 Unlike the mass produced hats that I used to purchase when I lived in the States, Smithbilt Hats are handmade, custom fitted and of UNMATCHED QUALITY. You won't get a better Hat, Not in Canada and Not in the U.S.A. I own several and I am an extremely critical human. A fascinating glimpse into our History as Albertans and Quality that has defended itself for a Century. Located in the historic district of Inglewood, we are all Fortunate to claim Smithbilt as one of the oldest and most treasured businesses in Calgary. A few years ago my friend was diagnosed with breast cancer; it was a terrible blow for her to lose her hair. It is then that I entertained her and others, after shaving my head I realized that wearing amazing hats with no hair was fun, regal and royal! You never have a bad hair day again! Upon my friend’s passing she made me promise, that, every single day for the rest of my life I would wear a hat. Thus began my affair with Holly Allen to find unique hats that memorialize an outfit! Creating “show stoppers” of eclectic origin stored in the crevices of her brain! The personal service we got yesterday made for a special experience for us and walking out the door with such an incredibly crafted hat that fits Damien not only physically but his personality as well is something we will remember for a very long time. Thanks to all of you and please pass on my thanks to Brian in particular. I love our new hats! They mean business! 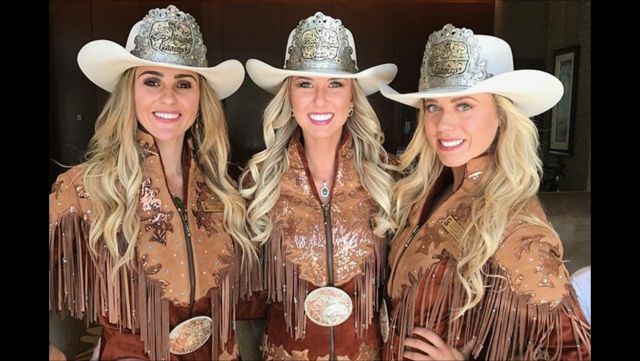 This hat will always remind me of when I wore it on stage at the grandstand when we spoke to the crowd for the opening ceremonies at the evening show at the Calgary Stampede. I especially love it for it's low profile, wide brim and wide ribbon to dress up the hat after our beloved crowns are passed on. Thank you so much, Brian, for keeping us looking sharp with a brand new style of hat! I wanted to have a custom built hat that represented me. I wanted a hat that was of the finest quality that I could use day to day. I wanted that same ranch hat to have the style and ability to be dressed up and taken out for a night on the town. I wanted that one hat that when people saw it they said “Hey thats a great hat”! I wanted a hat that had Alberta history and pride in its brand. I wanted the best hat that my money could buy. 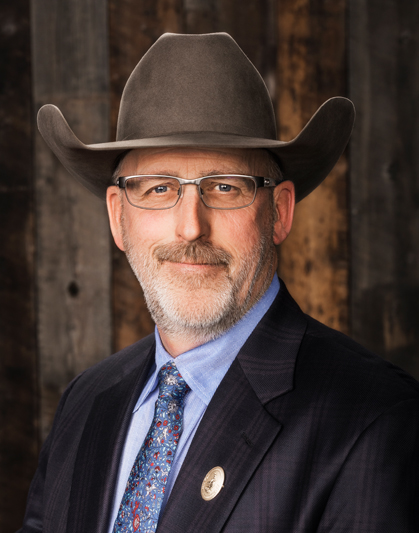 As Vice Chair for the Calgary Stampede Rodeo Committee it is important that we look professional and “Ride For The Brand” My custom made Smithbilt hat that Brian Hanson built for me is perfect in every way. Smithbilt is proud of that legacy. As a fifth generation Alberta rancher and President and Chairman of the Calgary Stampede Board, my cowboy hat is an extension of who I am. 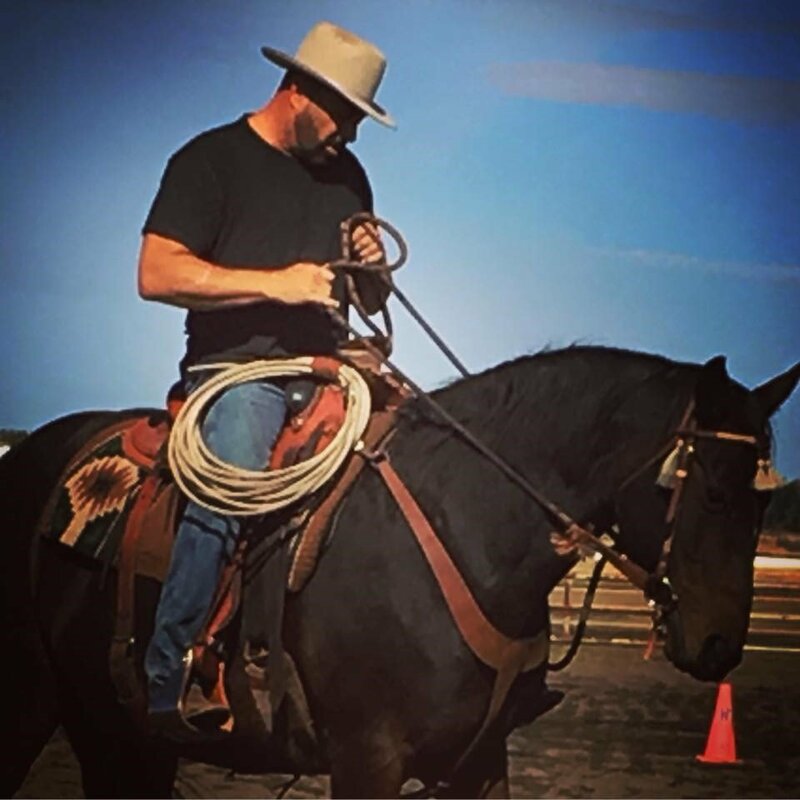 I proudly wear this iconic symbol of our western heritage throughout each day, from the ranch to the boardroom. I recently placed an order and just wanted to send my thanks over for being one of the only hat makers that's willing to ship abroad. I'm a Canadian expat/veteran and I live/work abroad; my current hats are a little worse for wear since desert climates play hell on them, so I am very happy that I will once more be with quality head covering. Really looking forward to receiving them, and extremely happy that the hats are coming from my favorite province.